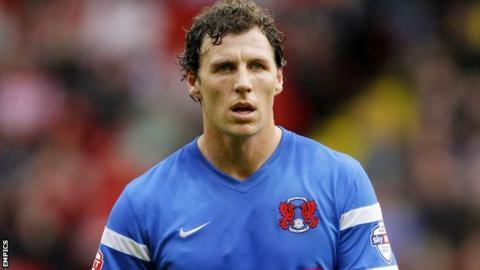 League One side Scunthorpe United have signed ex-Leyton Orient striker Darius Henderson on a one-year contract. The 33-year-old began his career at Reading and also had spells at Sheffield United and Nottingham Forest, before joining Orient in 2014. Henderson scored eight goals for the O's last season including a penalty in a 4-1 defeat by Scunthorpe, but was released earlier this month. He becomes Iron boss Mark Robins' 10th summer signing.